I’m not much of a muffin person. I occasionally make them when I am just in the mood for some baking but can’t be bothered with anything too complicated, or that needs icing or decorating. Hence these muffins, which I made last night when it was cold and I was at home alone and needing some comfort food. In a large bowl, mix wet ingredients together. Sift together dry ingredients in another bowl and then add wet mixture. Add Raspberries and zest. Stir just to combine. Don’t over-beat. If mixture is a bit dry, add 1/2 cup milk to moisten. 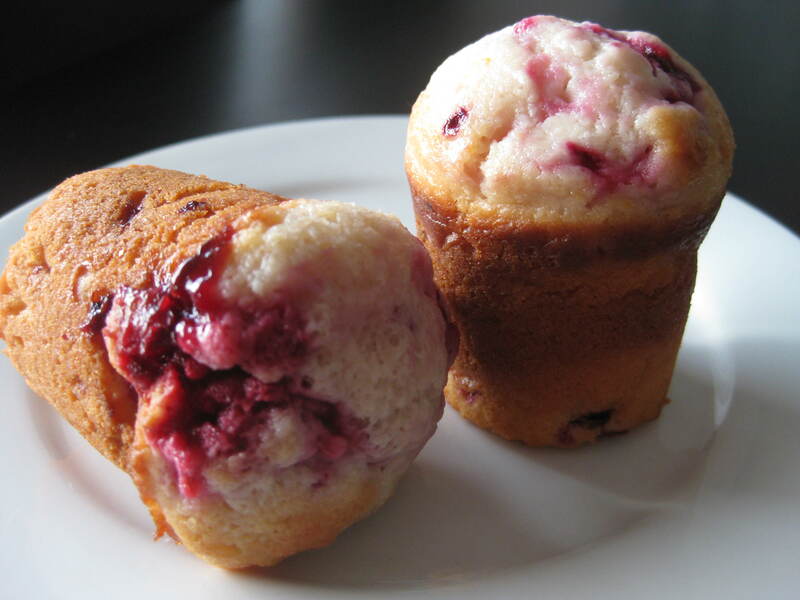 Spoon mixture into prepared muffin tins and sprinkle with sugar. Bake in oven for approximately 15-18 minutes until golden on top. You could try it with different fruit – stewed apple instead of raspberries, or blueberries or use oranges instead of lemons. I had a bowlful of lemons so needed to use them up. Anyway, the muffins are tasty and quite light (due to the yoghurt) and a nice little treat to have with a cuppa. Pendants and a new musical hobby (maybe). They look delicious! Now I want muffins for breakfast..